Heed warning signs of real estate scamsNews As housing recovers and technology evolves, real estate scams have not decreased. Despite government initiatives on both and federal and state levels, they’ve flourished into more elaborate cons. Homeowners have been scammed out of an average of $4,000 to $5,000 from scams, according to NeighborhoodWorks America, the nonprofit organization behind the Loan Modification Alert campaign. All Home Days > HomeThe Ralpho Township contingent of the Fisrt World War Troops returned from active duty to their home in the Autumn of 1919. The Citizens of the Township, pleased that the war was over and their fellow citizens were all home, deemed it fitting to celebrate this wonderful occasion. How Good Are Zillow’s Estimates?In the year since its launch, Zillow Inc. has made millions of Americans familiar with computer-generated estimates of home values, created a new online addiction and become a staple of dinner-party chatter. But just how accurate is it? 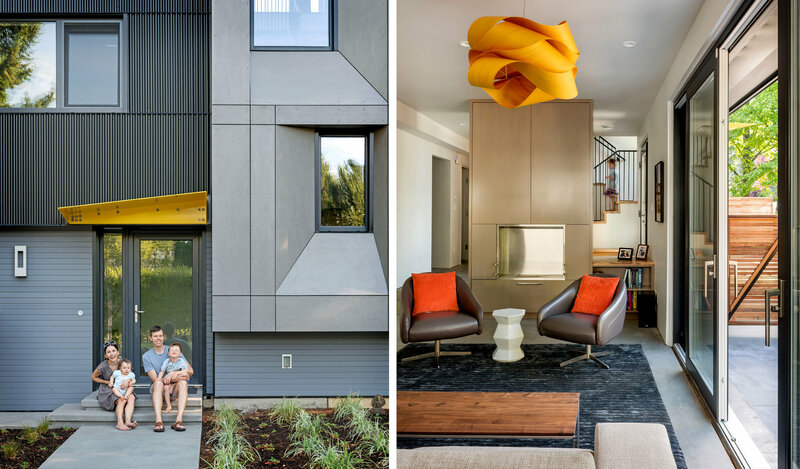 The Passive House: Sealed for FreshnessSEATTLE – When you visit Sloan and Jennifer Ritchie’s new passive house in the Madison Park neighborhood here, it takes a while to notice all the things you’re not hearing. Look out the living room windows and you can see a gardener wielding one of those ear-piercing leaf blowers in the yard, but you would never know it inside. How to Avoid MoldMold and moisture issues are a common motivation for homeowners to give us a ring. There’s condensation on the windows and water dripping into the window box. 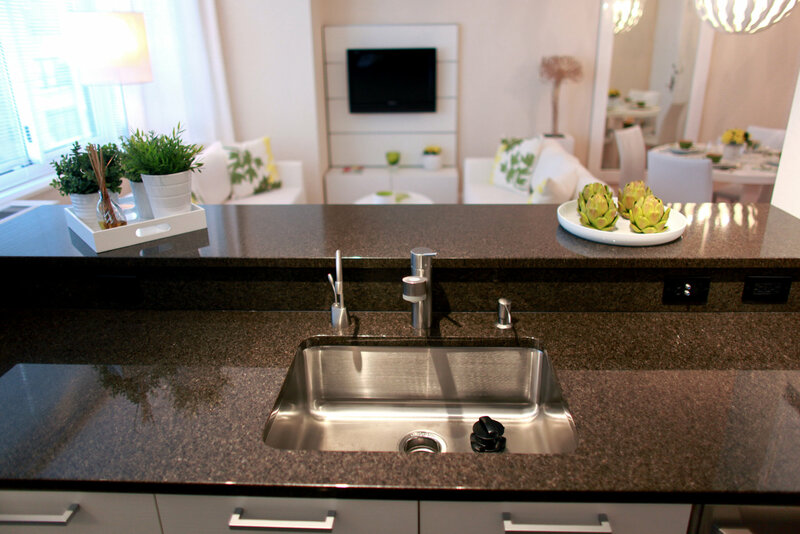 Garbage Disposals Are the New Kitchen AmenityIn addition to large price tags, these listings have something else in common. They all puff out their chest to announce: This apartment has a garbage disposal. This little appliance of convenience has been widely available in much of the country since the middle of the last century, but residential garbage disposals were, in fact, illegal in New York City until 1997. 2013 Mortgage Rates Forecast | Bankrate.comPolyana da Costa covers mortgages and housing topics for Bankrate.com. She has been interviewed as a real estate expert by various news outlets, including ABC News Radio, CBS Radio and local NBC affiliates. She also has been cited by Forbes.com and quoted by U.S. News & World Report, the Fiscal Times and TheStreet.com among others. We are a proven provider of residential real estate valuations with a dedication to quality. Whether you are a lender, investor or simply an individual seeking an accurate market value for your existing home or future purchase, we can help! (570) 415-6096 or Email Us!